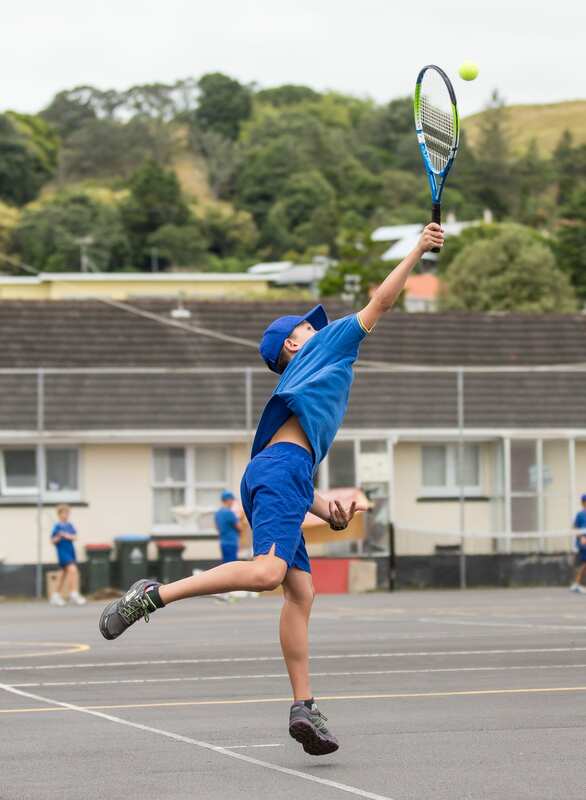 George McCullough and Jonathan Leather represented Ficino School at the Central Zone Boys Tennis Competition held at the Windmill Road courts on Thursday 26 February 2015. Both boys competed well and achieved admirable results. 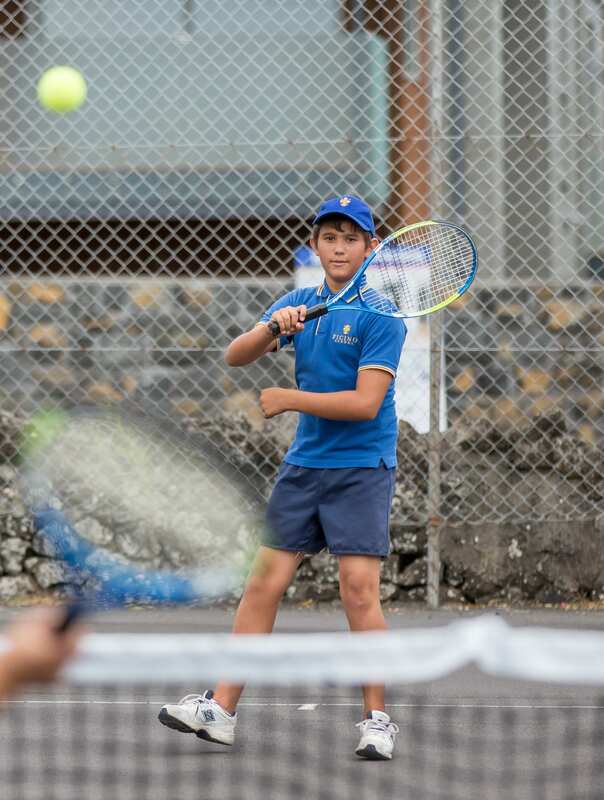 Jonathan achieved 5th place in the Year 7 boys singles and George achieved 8th place in the Year 8 boys singles. Well done boys, and thank you to Mr McCullough for providing transport and supporting the boys.